This short guide will help you find the best email hosting for your business or personal needs. According to the Radicati Group’s Email Statistics Report, there are 3.7 billion email users worldwide who send and receive about 269 billion messages per day. With this much reliance on email communication, it’s important that you find the best email hosting provider possible. Make the wrong choice and you could suffer from any number of issues. 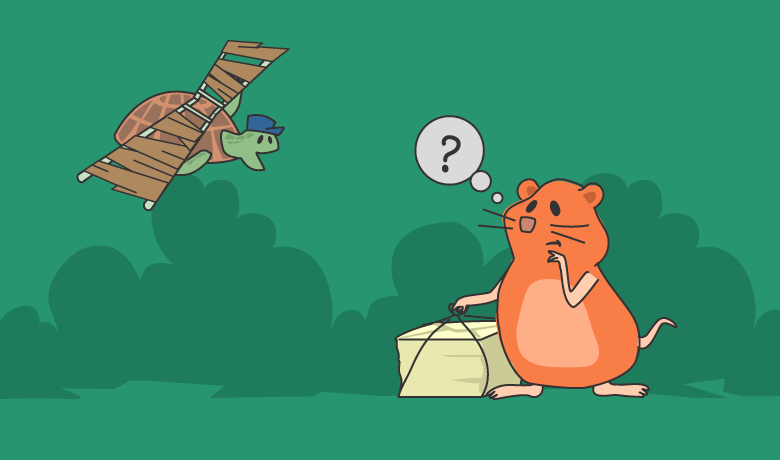 Unfortunately, when it comes to email hosting, there are a number of questions that might come up. Should I just use a free email service? 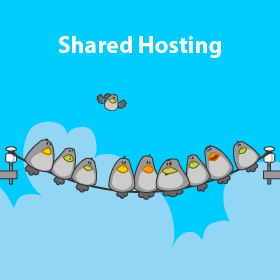 Do I need separate email hosting or should I use my own servers? 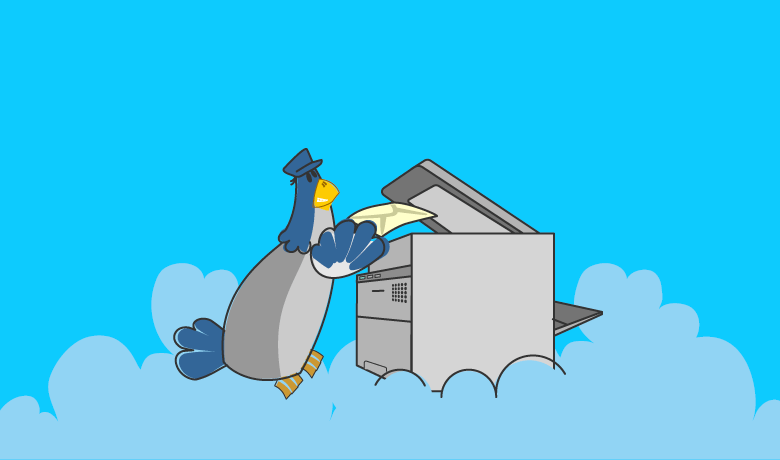 What are the benefits of email hosting and what are the drawbacks? Of course, there is always the question of what makes one email hosting service better than the others. This guide will steer you through the decision-making process when it comes to choosing the best email hosting. With this information, you will have a great understanding of which email service is best for you. More importantly, you will know who offers the best email hosting service for your specific needs. When it comes to email, there’s a lot of technology working behind the scenes to ensure messages are routed to the intended recipient, while also delivering the messages that have been sent to you. Then there’s email storage and archiving to take into consideration. The best email hosting takes care of all of this for you, with very little effort required on your part. 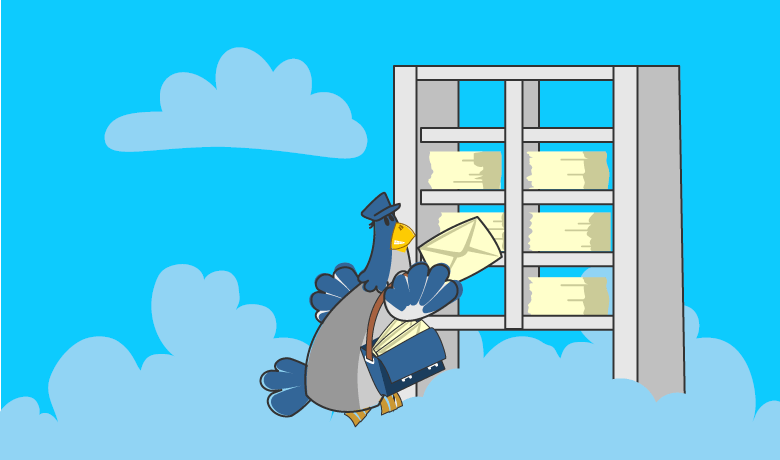 Your email host supplies you with a server, or servers, designed specifically for the tasks of sending, receiving, storing and retrieving emails. These servers are loaded with software to handle email management, such as Microsoft Exchange or an open source option like RoundCube. On the configuration side, your email hosting provider will also set up your domain as well as the email protocols such as IMAP, SMTP or POP3. The best email hosting providers will often include a webmail email client as part of their hosting package as well. This allows you to access your email through your browser in a similar way to a service like Gmail. 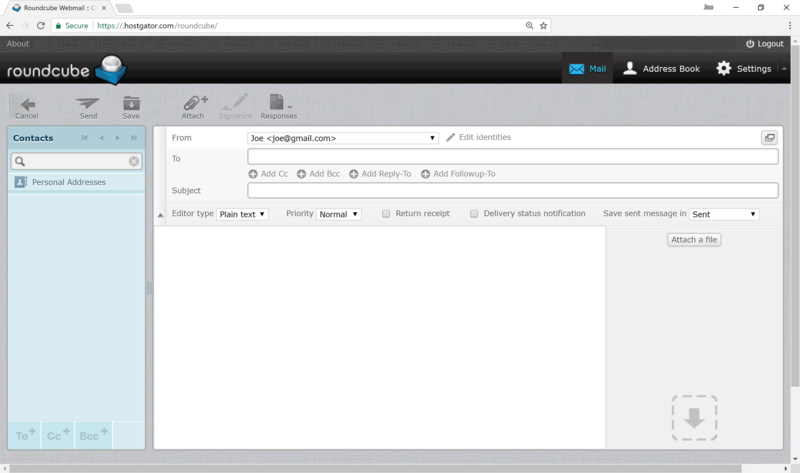 To check and send emails from your desktop computer, rather than through a web browser, you’ll need to install a standalone email client application. However, with excellent commercial and open source options that are free to use, software like Mozilla Thunderbird makes this very straightforward. 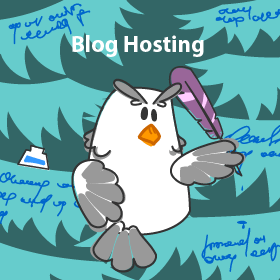 Who is Email Hosting For? Not everyone needs email hosting. Large enterprises will often have their own email servers that are managed and maintained by their email administrators and internal IT staff. 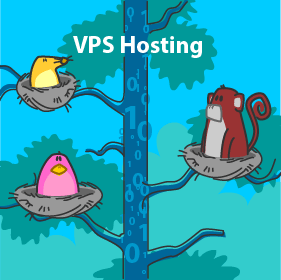 Businesses of this size do not generally rely on third-party hosting plans. Instead, they either keep their email solutions on-premises or manage them through a cloud vendor such as Microsoft’s Office platform. In this day and age, with the widespread uses of free email services like Gmail and Outlook, individuals rarely use dedicated email hosting. While it is not unheard of for a person or family to rely on the email hosting services that come with a web hosting account, paying a fee each month for email hosting isn’t something most people are looking to do. When an individual does opt for email hosting, it is usually to keep a professional looking email address for their resume or other work-related purposes such as consulting or freelancing. This all makes the largest market for email hosting the small to medium-sized business. These organizations usually do not have the budget to build out, manage and secure their own email servers. Instead, they pay their email hosting provider to handle the technical aspects of their mail services. The best email hosting providers offer a variety of packages, such as you see with 1and1.com, to help meet the needs of growing businesses. Now that we know who this type of service is for, let’s explore the pros and cons of this email hosting. The most important benefit of email hosting is the fact that you have an email address associated with your domain name. instead of using a @gmail.com or a @hotmail.com email address, you have an address that is @yourdomain.com. For businesses that want to look professional, this is a must if you want to gain the trust and respect of your customers. 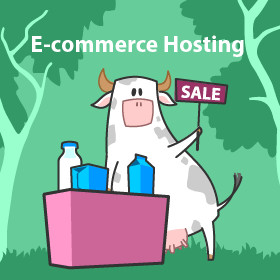 However, your business image is not the only thing that benefits from working with the best email hosting providers. By relying on the expertise and experience that a reputable email hosting provider has on their team you can be assured that your email services are configured properly, secured against email threats and will be managed, maintained and backed up on a regular basis. While services like Gmail are good enough for private email, the company is not accountable to your requirements and their user support is not easily accessible. If you were to take these responsibilities on yourself you would either have to hire a full staff to do this or train your existing IT team. The former is rather expensive and the latter takes time and could result in serious issues as your team learns how to do things the right way. Signing up with one of the best email hosting providers can take care of all this for a fraction of the cost you’d have to pay to handle it yourself. However, email hosting is not without its drawbacks. As with anything, there are drawbacks to email hosting that you need to be aware of. Choosing the wrong host could also result in something far worse. Imagine trusting an email hosting provider to handle your email only to find that they went out of business? Where would your company be if you lost access to email, lost all of your old emails and had to scramble to find a new email host? Choosing the best email hosting provider can be difficult given the large number of companies offering this service. After all, it isn’t hard for someone to lease a server, install email server software and begin charging customers for hosting. This, however, does not make them a good hosting option. 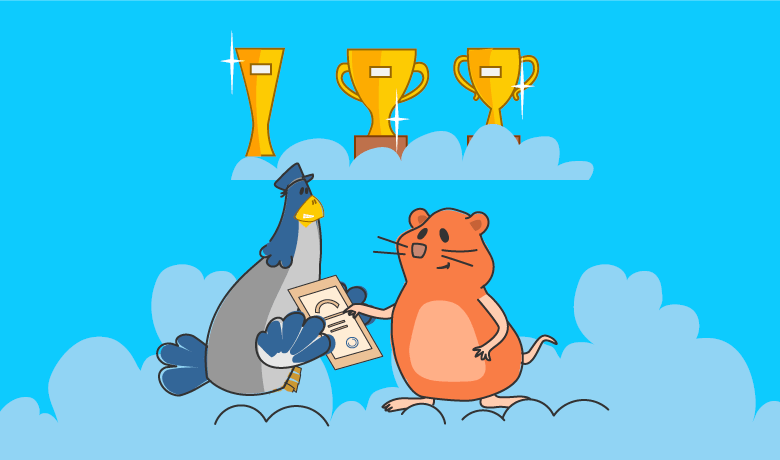 When looking for the best email hosting service, two areas stand out as the most important. The first is security. You need to make sure that your email hosting provider offers spam and malware scanning as part of their plan. Without these, you are opening your organization up to a myriad of threats. Security should also be part of their server. Make sure that they are taking the necessary steps to ensure the server your email services use are locked down with no unnecessary open ports, it should not be set up as an open relay and it should have all the right technical controls in place to prevent a breach. The second thing you need to look for is a provider that is going to provide you with 100% uptime. 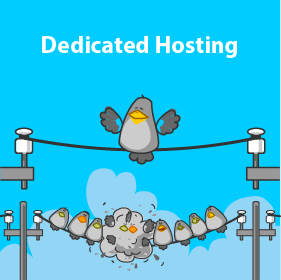 The best email hosting providers will include redundancy into their plans. This way if one server goes down, the secondary server will take over so their clients will not suffer from any email outages. Email only works successfully if the servers deliver the messages in a timely fashion. If your provider cannot guarantee uptime then they are not going to be a good choice for your business. In addition to these two things, you are going to want to ensure that your email host performs regular backups of your email systems. If things ever go wrong, you want to be sure that you can recover everything on demand. When choosing your host there are some other things you are going to want to pay attention to. To begin with, check to see what email server software they are using. 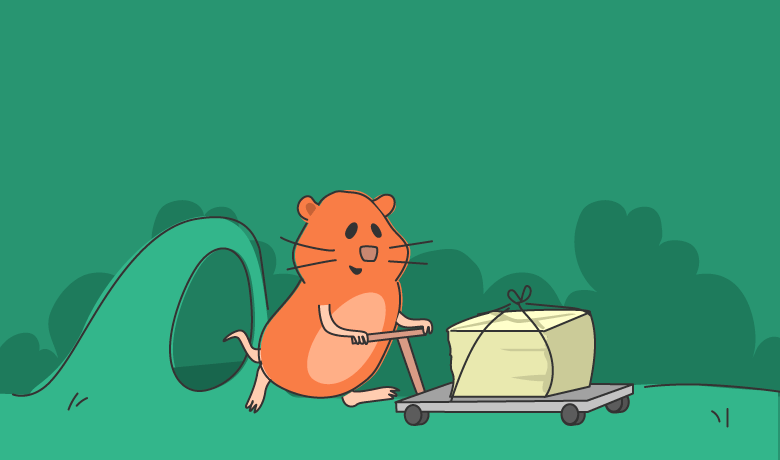 If you are paying a premium price and they are using an open source application such as Horde or SquirrelMail you may wonder where those extra dollars are going to. 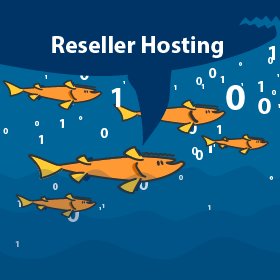 If you are paying a higher price and your host is using Microsoft Exchange, this is normal as you will have to pay licensing costs. How many inboxes does your email host provide to you? What is the maximum size for each inbox? How many aliases can you set up? Rackspace’s Business Email offering, shown below, is a good example of common features that any good email host provides. Social networking, text messaging and other forms of communication are growing more popular in the business world. However, email is not going anywhere. In fact, all data points to email becoming more and more prevalent in the workplace. 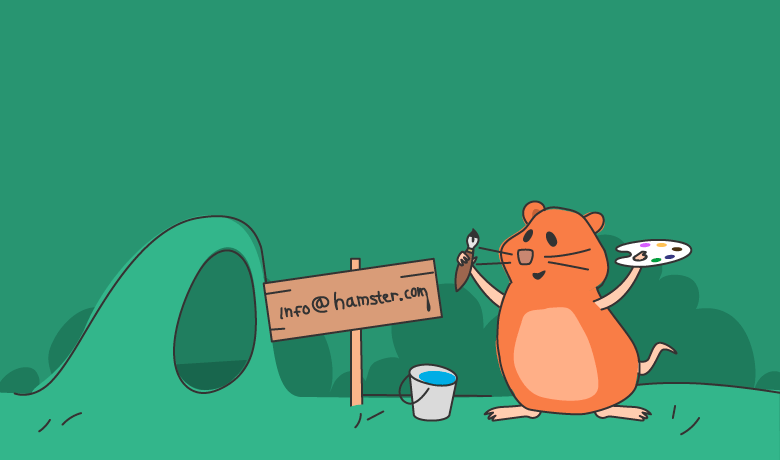 For your business to be successful, you need to have an email host that you can rely on. Use this guide to help you navigate through the different choices you will face when looking at email hosts and you will have a better chance of finding the best. 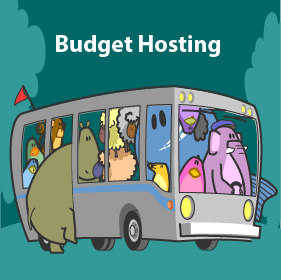 Below are the most popular hosting companies, all of which have both budget and premium services available. 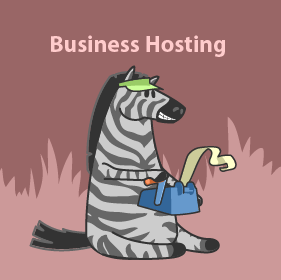 Learn how to find the best web hosting for your exact needs.